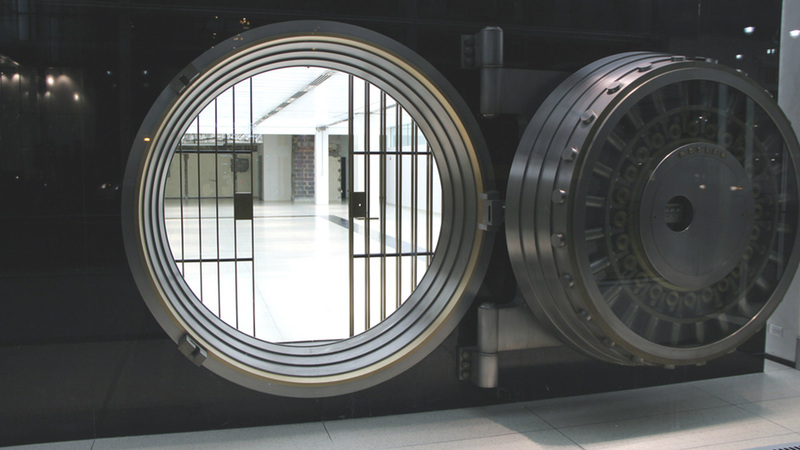 Our safes and vaults department is an extremely important part of our business; we put a huge emphasis on quality work and quick turn around times. Please take a look below to see the most popular services we perform within our safe and vault department. If you believe someone has found the combination to your safe it is critical that you have it changed immediately. 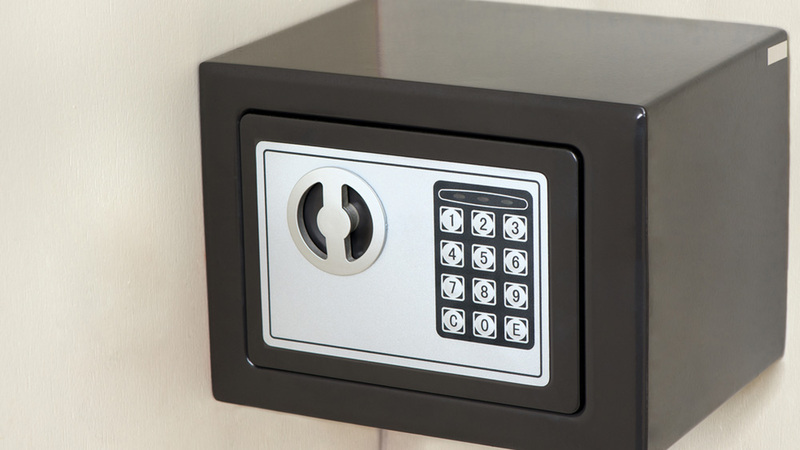 You can choose to bring the safe to one of our locations or request that we come to you. 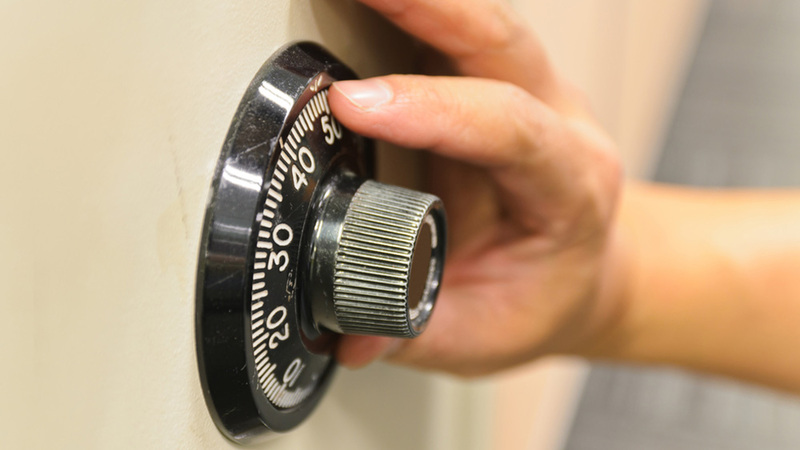 We will change the combination of your safe as well as perform a basic lubrication service, so you can rest easy knowing only you have access to your valuables. Safes are complicated mechanical devices with hundreds of moving parts and on rare occasions they fail. Luckily we are only a phone call away! Our technicians have several techniques when it comes to opening safes. 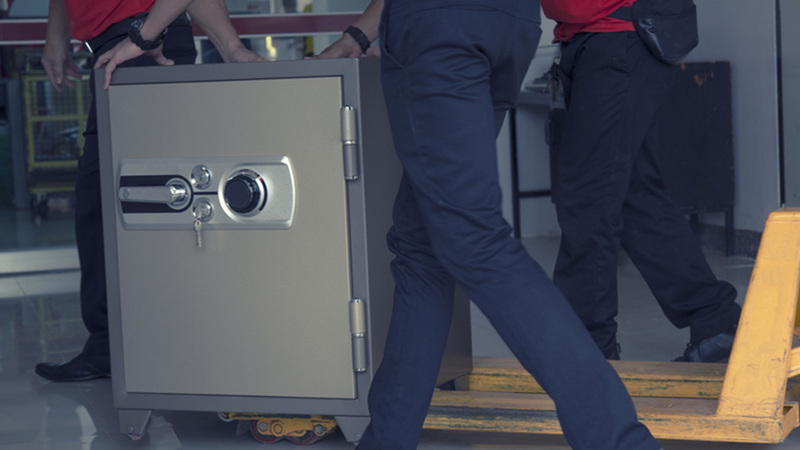 When necessary, our technicians will also be able to repair the safe so it’s stronger and more reliable than the day it was purchased. Safes are by nature, extremely heavy and difficult to move. We offer a wide range of moving services; whether you want your safe moved to a different room or your new home, we have the tools necessary for the job. With our well trained movers you can rest assure there will be no damage to your safe or the surrounding location. No matter what size safe you have, we always recommend securing it to the floor to prevent removal. Whether you have a wood floor or a concrete floor we are able to strongly anchor the safe down so you know it’s not going anywhere! Edward C. Mangione Locksmiths Inc. The Mangione family has been a staple in the locksmith industry for nearly 130 years. Our family and staff are dedicated to your security.